What has Australian aid done for Child Protection? 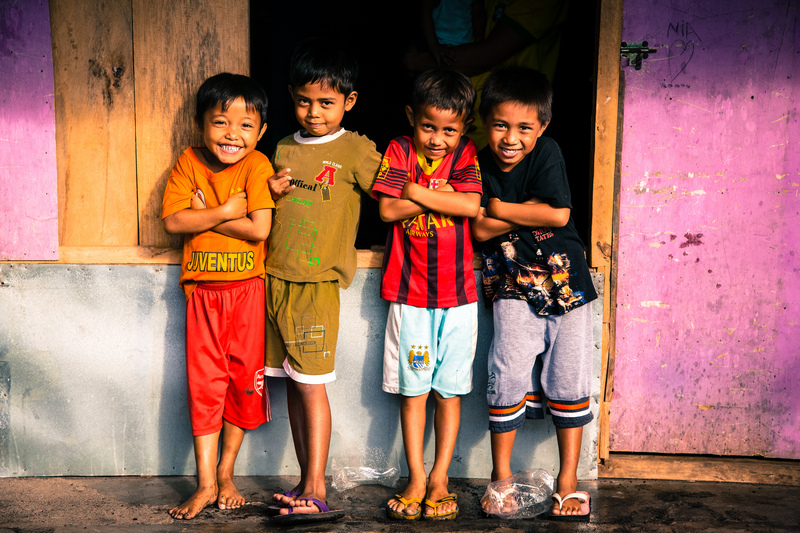 How does Australian aid help make a better world for children? We make sure that aid reaches the unreachable – children without guardians, disabled children, girls, children from ethnic minorities and those living in remote, rural locations. With a zero tolerance policy to child violence and exploitation, Australian aid supports the Convention on the Rights of the Child, and educates communities on their importance. Children are at their most vulnerable during natural and man-made disasters. Ensuring their safety, protection and wellbeing is our priority. 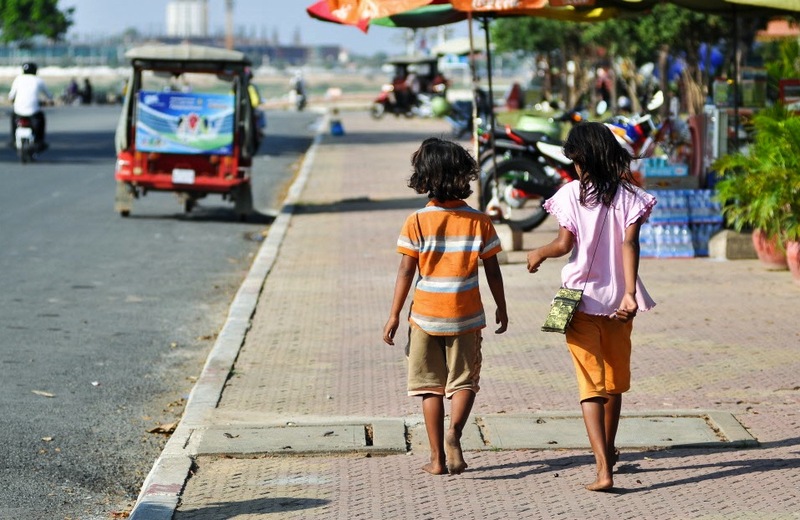 Limited awareness of children’s rights, compounded by one of the highest poverty rates in Asia, puts millions of children in Myanmar at risk of trafficking and other forms of violence, abuse and exploitation. Australian Aid: helping to keep street kids safe. Australian Aid is supporting a street children’s centre at a monastery in Myanmar’s north, in partnership with ChildFund Australia. The refuge provides a place of safety for street kids, who otherwise must rely on begging, domestic work, prostitution and rubbish collecting to survive, and are exposed to danger on a daily basis. In addition to providing food and shelter, the centre has a strong focus on addressing the emotional and psychological health of street kids, through activities such as meditation workshops, art, music, counselling and team sports. Vocational training is also available. These programs are critical in helping young people at the centre restore trust, build confidence and regain hope for the future after a life of abuse and exploitation at home and on the streets. Sixteen year-old Maung has lived at the refuge permanently for two years now, having been without parental care for almost half of his life. At the age of 10, he was forced leave school to work in a gold mine. Grinding poverty meant his parents could not afford school fees, and were reliant upon him to supplement the family income. So he ran away. Australian aid has provided educational support for nearly 2.5 million children affected by conflict. Australian aid provided extra nutrition to 34,726 Myanmar school children living in areas experience food shortages. Australian aid has delivered family and sexual violence prevention training to 1,945 police officers in PNG.